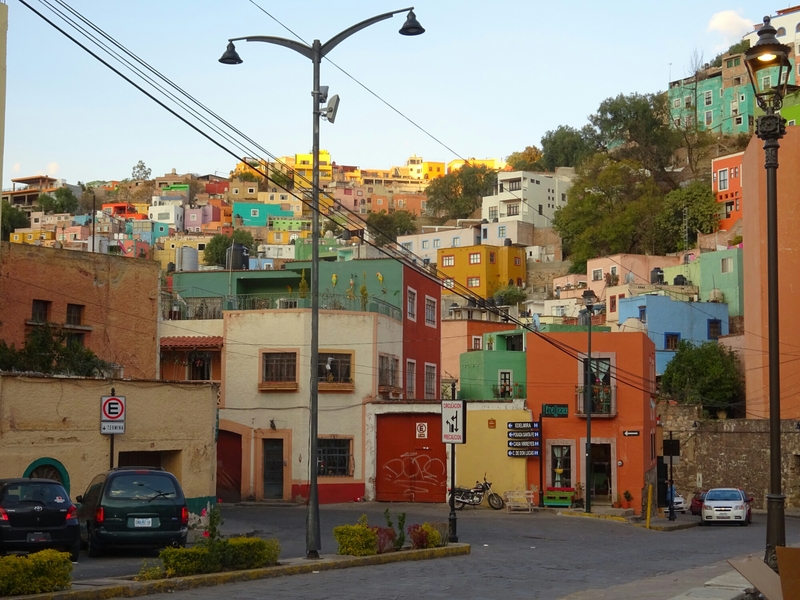 A jewel of Mexico is the city of Guanajuato. The Spanish found gold here in 1548. 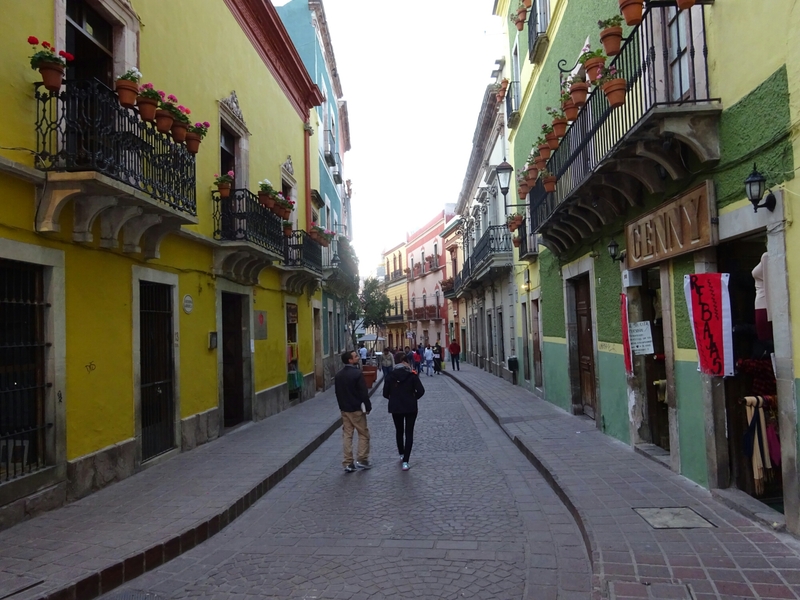 The city lies in a narrow valley which makes the streets narrow and winding, mostly just for walking. 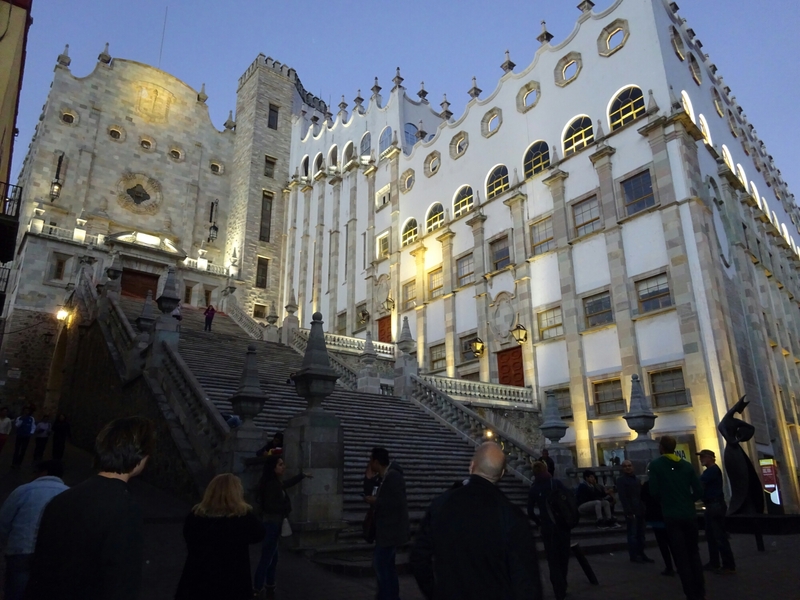 Now home to a large university and many cultural groups. It feels like many European cities I explored in my 20’s.